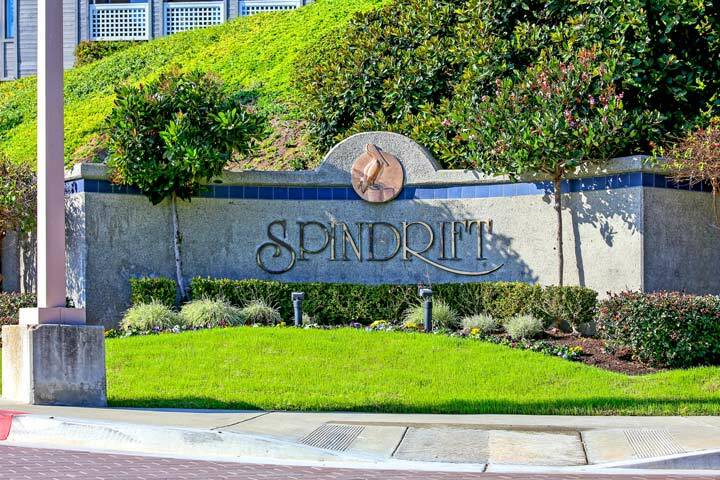 Spindrift Homes are located in the coastal community of Del Mar, California. The Spindrift community is located on the east side of the 5 freeway and located high on a hill that has panormaic views of the ocean. This is one of the most stunning locations for those looking for a view property. The homes in this community are two story townhouses that have the look and feel of a traditional detached house. 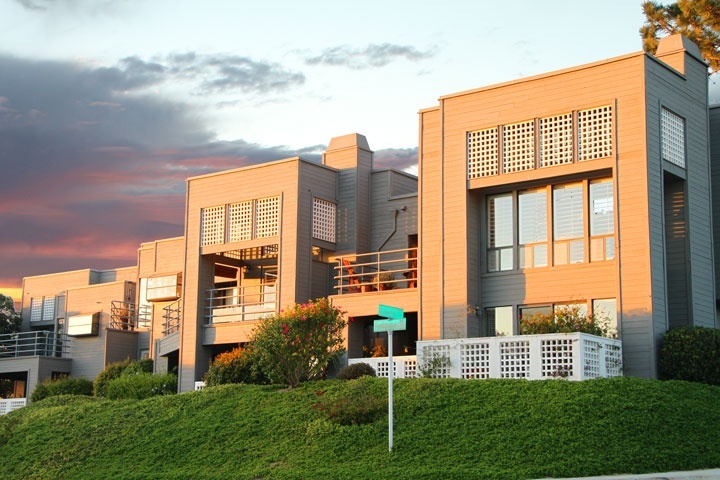 Below are the current Spindrift homes for sale and for lease in Del Mar. Please contact us at 888-990-7111 with questions regarding this neighborhood and any of the properties listed for sale here. The Spindrift community boarders Solana Beach and is located in the Solana Beach school district. The condos are under a homeowners association with monthly dues that average $500.00 a month which includes common area ground maintenance, exterior landscaping and exterior building maintenance. 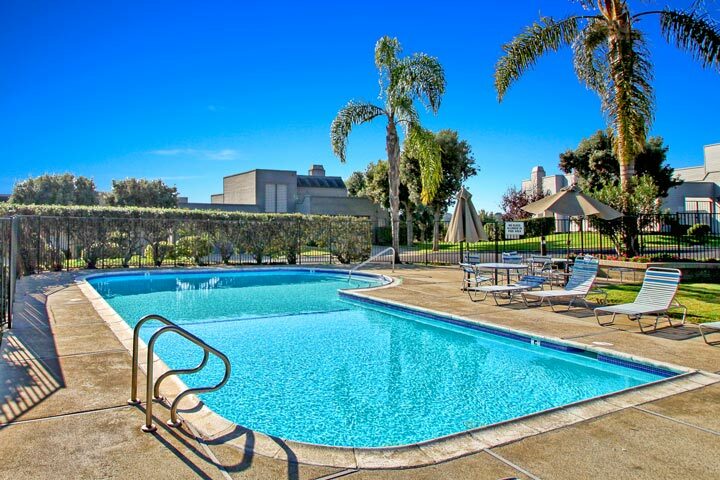 This is a great location near the Flower Hill shopping area and just 10 minutes to the beach.